On World Cancer Day, UNSW Sydney researchers share how they are working towards better cancer outcomes for everyone – and how they’re addressing challenges in cancer research and care. Professor Michael Barton OAM leads UNSW Medicine’s cancer research theme. As a health service researcher in cancer, his research focuses on assessing the demand for cancer services and therapies on a global scale. “The purpose of my research is to get everyone access to the cancer therapies they need – over 1 million lives could be saved globally each year if everyone got the treatment they need, when they need it,” he says. For him, World Cancer Day is an opportunity to reflect on how far we’ve come in cancer research, but also a chance to look at the gaps that remain. Associate Professor Phoebe Phillips is working on improving survival rates for one of the world’s deadliest cancers: pancreatic cancer. Less than 8.7% of diagnosed patients survive beyond five years after diagnosis – and survival rates are still low, even after decades of research. A/Prof Phillips has been a pancreatic cancer researcher for 20 years and is investigating new forms of treatment by tackling the disease in a different way. 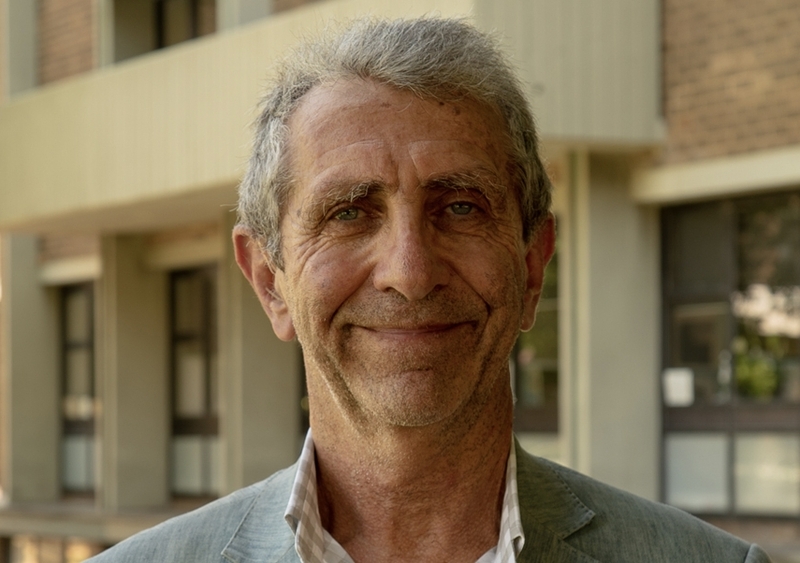 Professor David Goldstein is the Director of the Translational Cancer Research Network (TCRN) at UNSW Medicine. “I'm a medical oncologist – that is someone who gives chemotherapy, anti-cancer drugs to patients,” he says. “My particular interest for many years now has been the problem of pancreatic cancer and its resistance to conventional treatments, and trying to identify new ways to treat the disease – both in the clinic and the laboratory,” he says. Professor Goldstein says there are three areas of potential new treatment pathways. This includes the improvement of conventional treatment as well as targeted therapies that are designed to be more effective by identifying some “chink in the armour” of the tumour, therefore minimising the effect on the rest of the body. Professor Goldstein says the third area – the holy grail that has unfortunately not shown much promise for pancreatic cancer just yet – was immunotherapy. 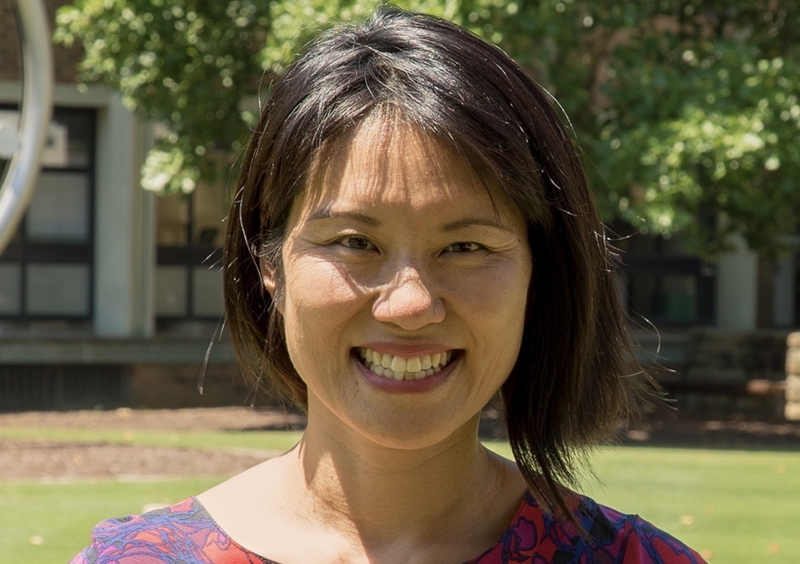 Dr Mei Ling Yap is a radiation oncologist and cancer researcher studying inequities in access to cancer treatments both within Australia and globally – in particular, which patients are missing out on radiation therapy for their cancer. Travelling to other countries such as Cambodia made Dr Yap realise that we're very lucky to have high-quality care here, but it has also made her examine the inequities within Australia. 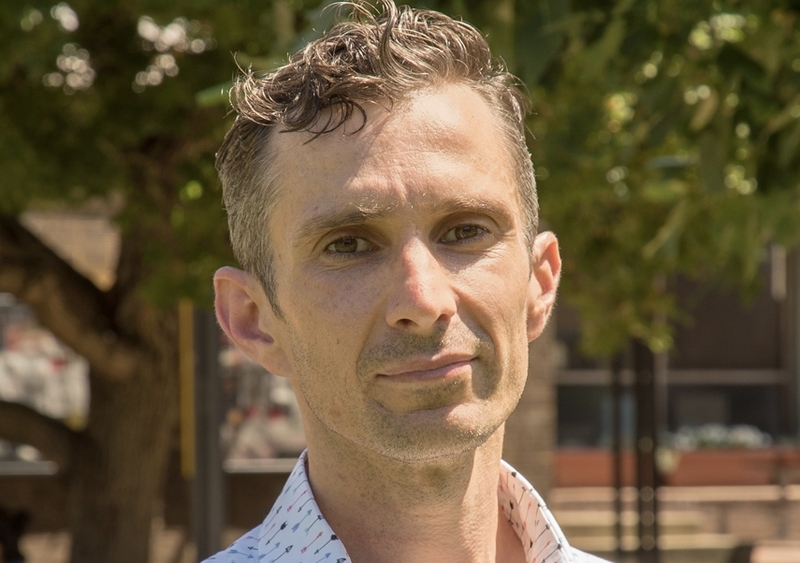 Dr Ben Smith is the Translational Research Fellow at UNSW Medicine’s Centre for Oncology Education and Research Translation (CONCERT). 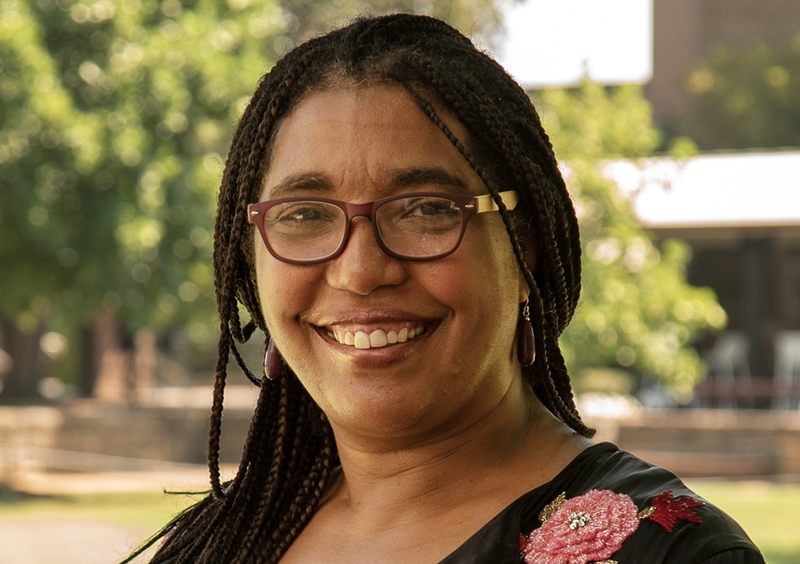 Dr Antoinette Anazodo is a paediatric and adolescent oncologist focused on survivorship – predominantly researching the reproductive concerns of cancer patients. Today is World Cancer Day. The day is an initiative of the Union for International Cancer Control – and this year marks the launch of the ‘I Am and I Will’ campaign, urging everyone to get involved and highlighting the power of individual action taken now to impact the future. While cancer outcomes have improved enormously over the last 30 years, some cancer types have not been helped as much and the best treatments haven’t reached everyone who can benefit. That is why on this World Cancer Day, UNSW Medicine is reflecting on the gaps that remain in cancer care and how research will help. UNSW Medicine’s cancer researchers are internationally recognised clinicians, researchers and educators. Their expertise spans the basic sciences, clinical trials, implementation research, public health and health services research – and it aims to benefit people at all stages of their encounter with cancer, from prevention to treatment, palliation and survivorship support. 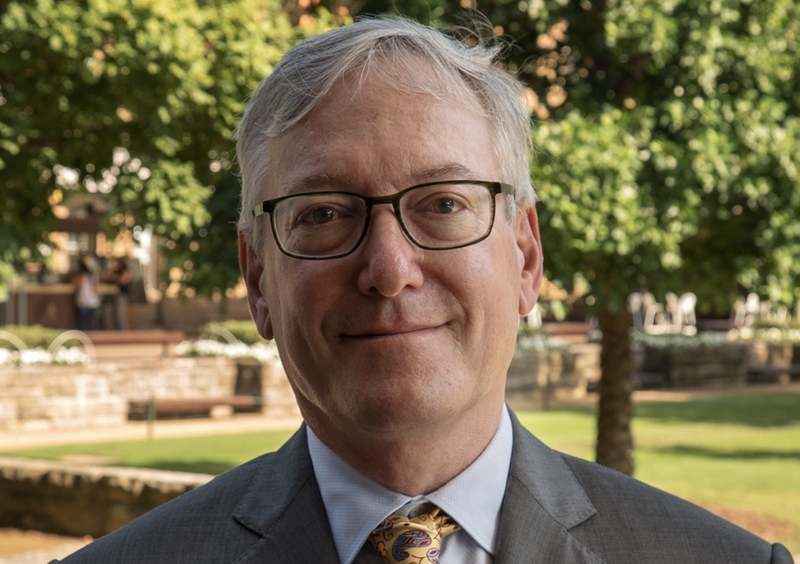 “We know that cross-disciplinary collaboration is the most effective way to turn scientific discoveries into cures – which is why UNSW Medicine is so well placed to close the gaps that remain,” Professor Michael Barton OAM, Principal of the faculty’s cancer research theme, says. 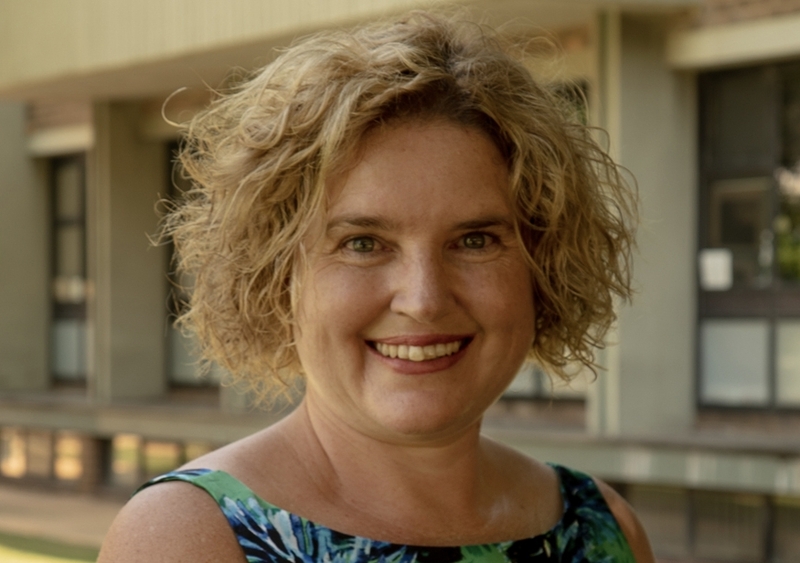 To mark World Cancer Day, UNSW Medicine and its partners are running an event seminar at the Ingham Institute of Applied Medical Research to showcase collaboration and research in the area of cancers with poor outcomes. The event – running from 12 – 1:30pm - will be available via live streaming.